First registered in 1991, MB54 has only covered a guaranteed 46,192 miles with all known history. It has undergone substantial renovation and repair over past 3 years and is as sound as you will find. Excellent condition throughout with benefit of new MOT before sale. 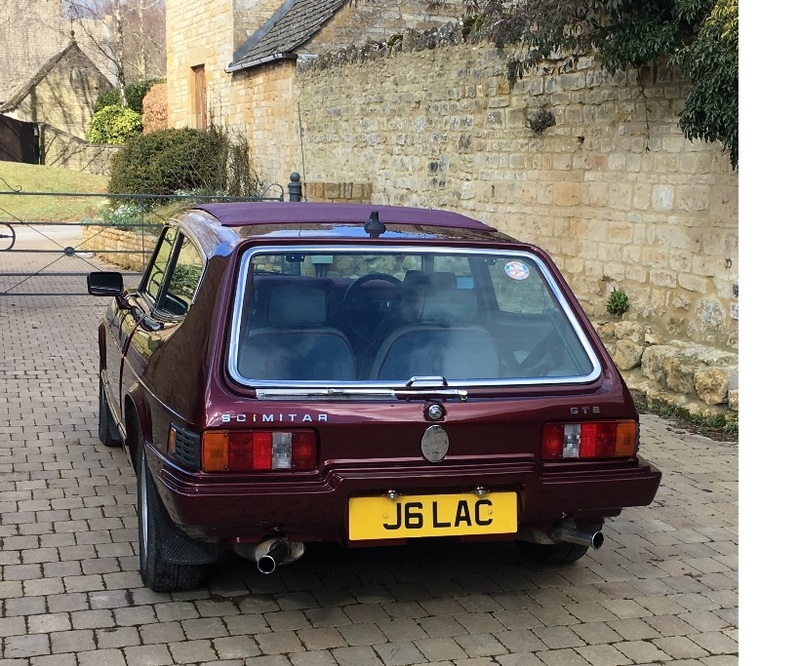 Sold in 01/08/1991 to a husband in S Wales for his wife to drive with her personalised registration plate added on purchase: J6 LAC. Remained with her for some years then sold to local Scimitar enthusiast in 2006. He kept it until July 2014 when I purchased it from him. 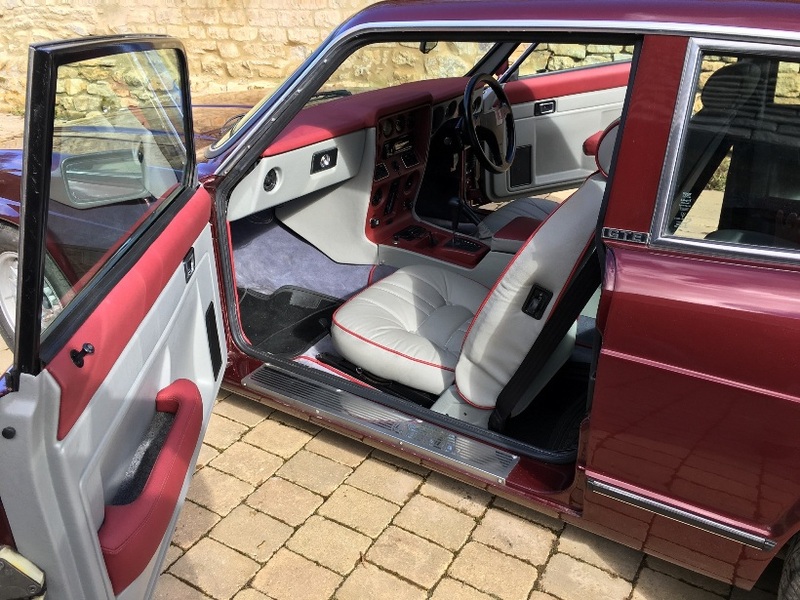 Since then it has been totally refurbished internally in grey leather and trimmings to match the external colour. 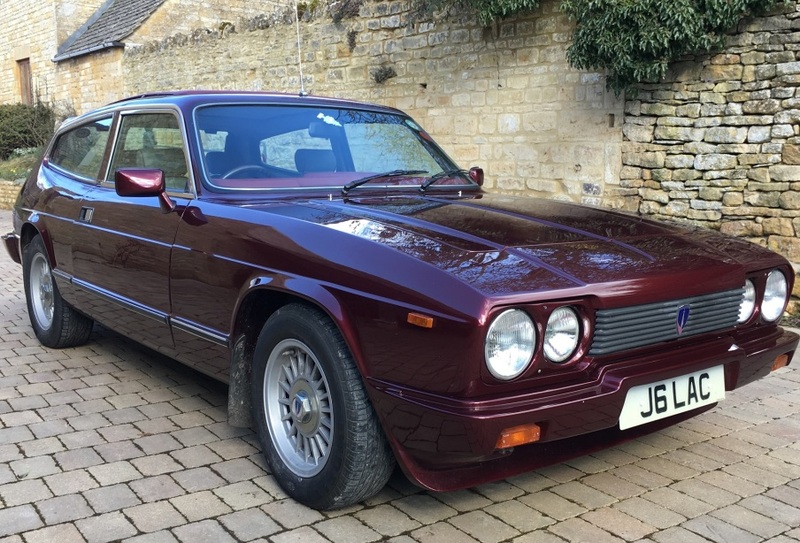 It has been resprayed in a similar maroon colour to the original but from the BMW colour range having a slight metallic edge - it sparkles well in the sunlight! Webasto sliding roof colour coded to vehicle. Significant work has also been done mechanically including time with Queens Road Garage (QRG) who have dealt with those specific Middlebridge technicals they are so good at. All recent invoices for work done are available to view and will stay with the vehicle when sold. The mileage at 46,192 is correct and most MOT certificates are available to view. Original Middlebridge leather(?) sales folder, service book and handbook are included with the sale as are other invoices and paperwork to maintain the provenance. There is also a glass wind deflector for the sliding roof, not fitted, which is included in sale. It drives and runs well, has been garaged and kept under covers for last 3 years and has no known issues. No MOT at the moment but will be MOT'd in next week or two. It is currently under SORN as I never have time to use it - hence why it is for sale. 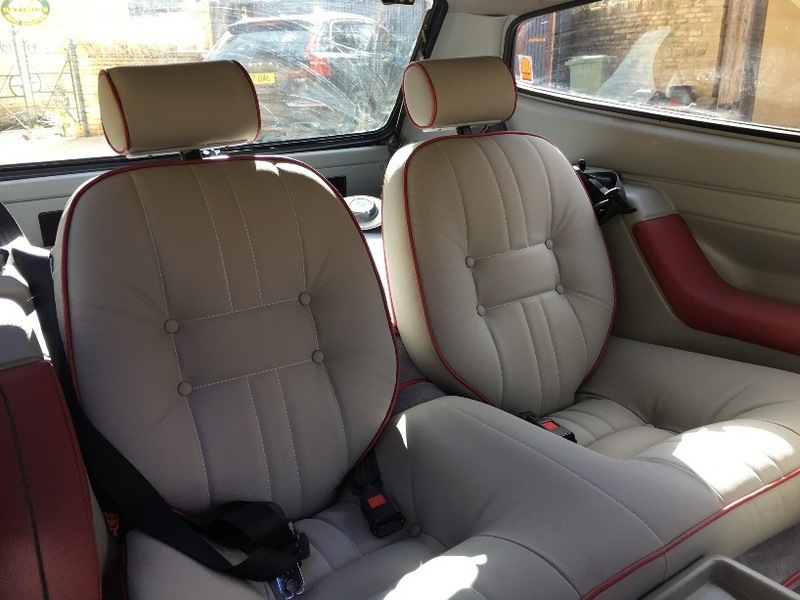 Much as love MB54, my other cars and time constraints do not allow me to use it - so better it goes to an enthusiast who does have time to enjoy it. Price: £16,000.00 or very near offer. Email me initially for more photos and any questions at:pgodding@hotmail.com. The car will be available to view after April 10th because I am away on holiday until then. The car is based near Cheltenham, about 25 minutes from the Tewkesbury junction of the M5.